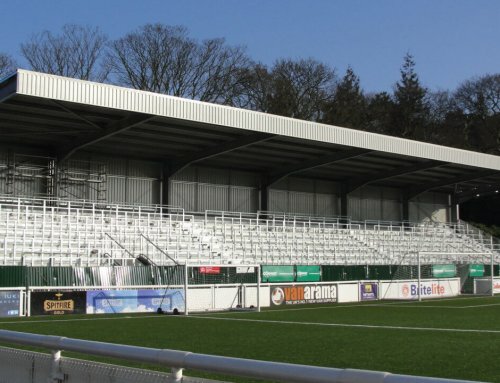 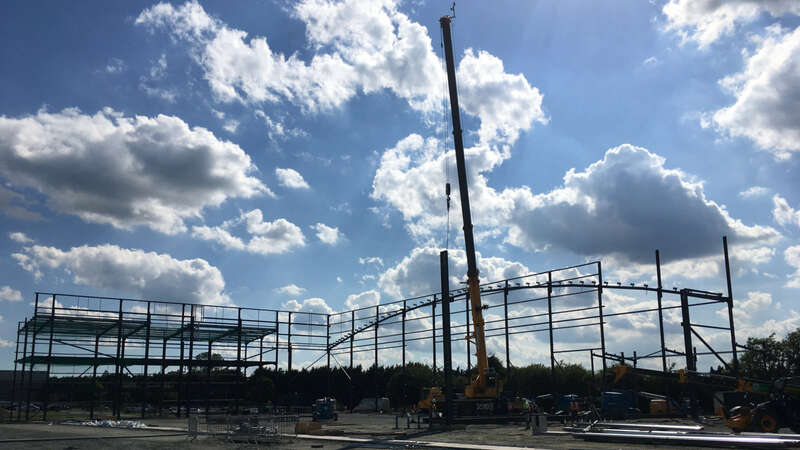 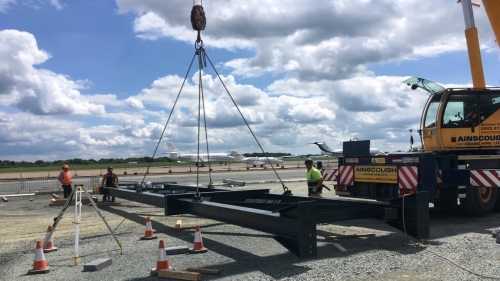 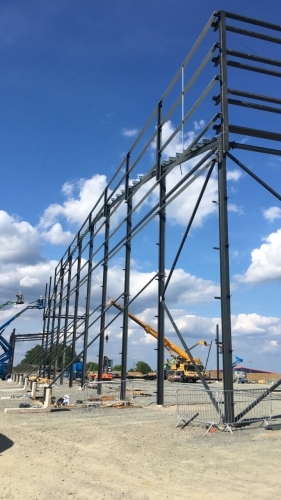 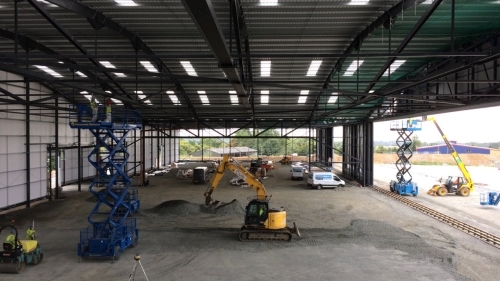 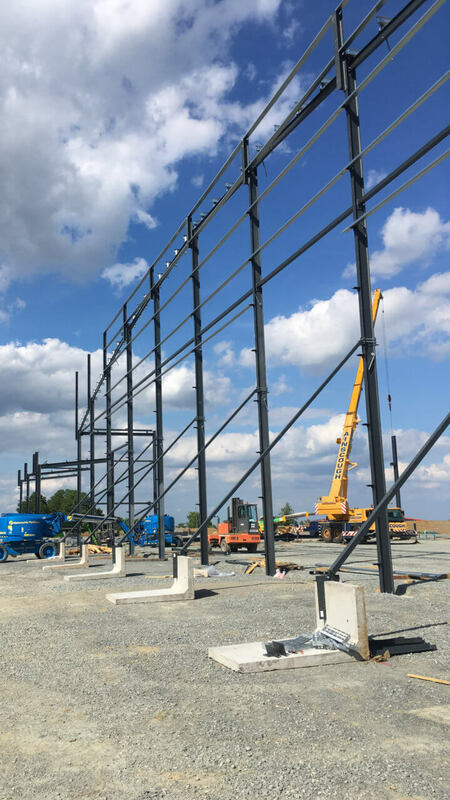 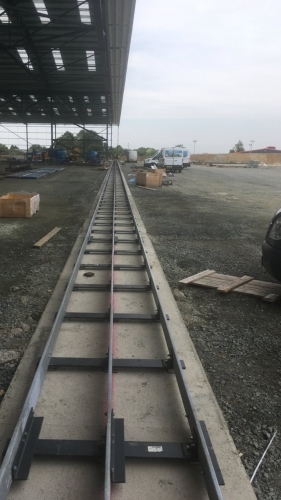 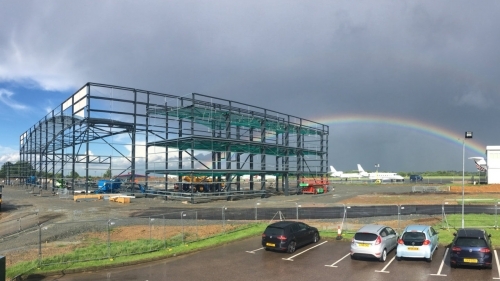 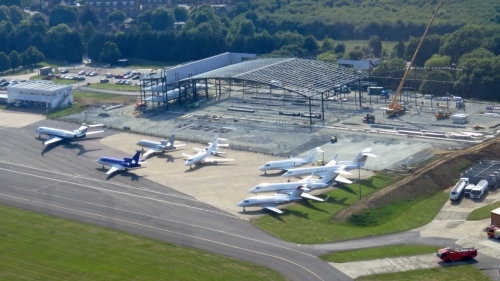 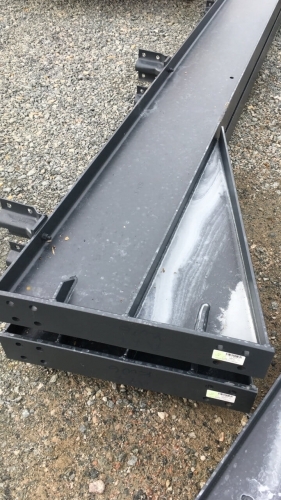 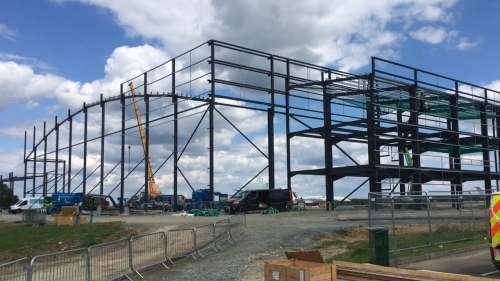 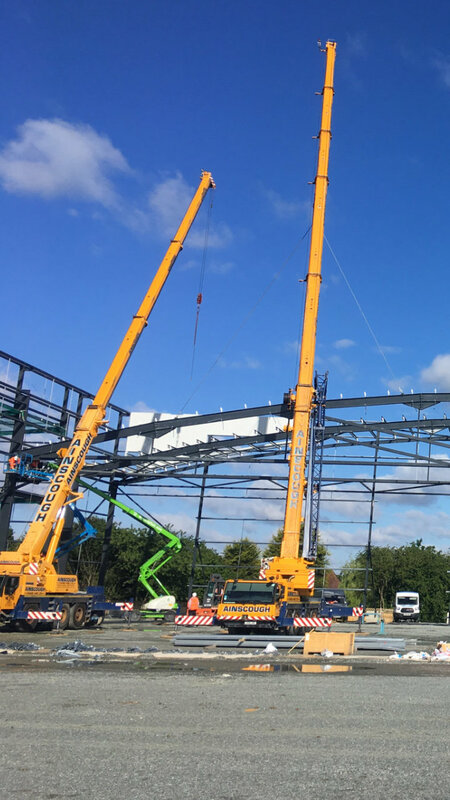 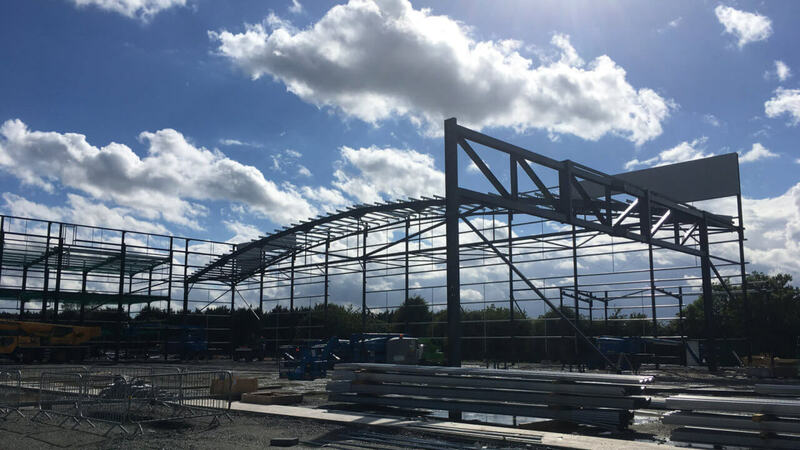 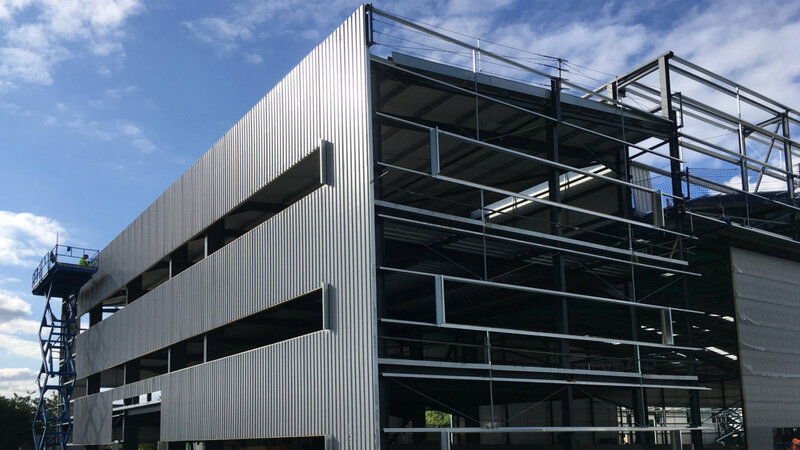 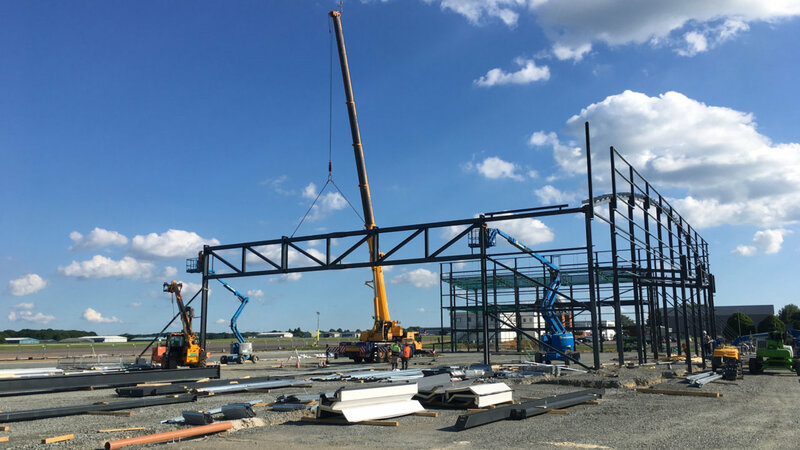 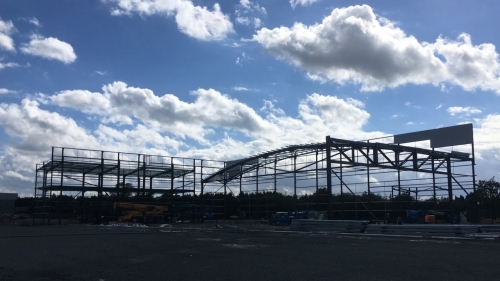 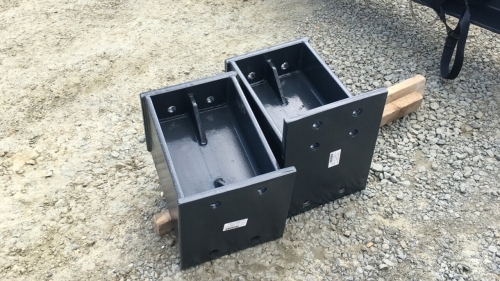 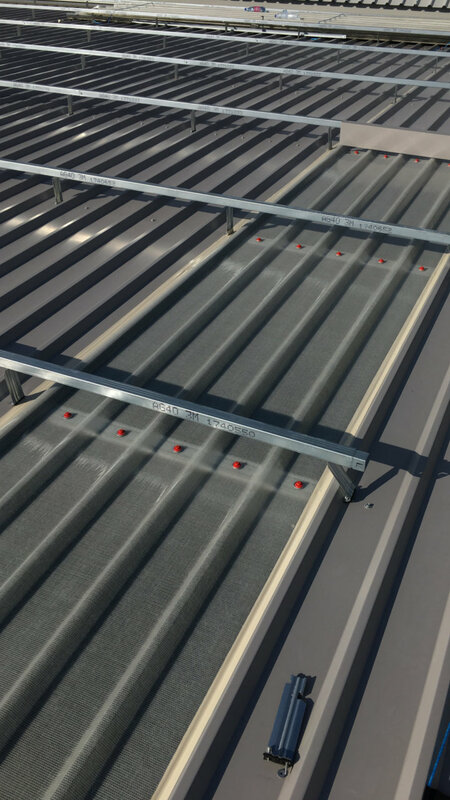 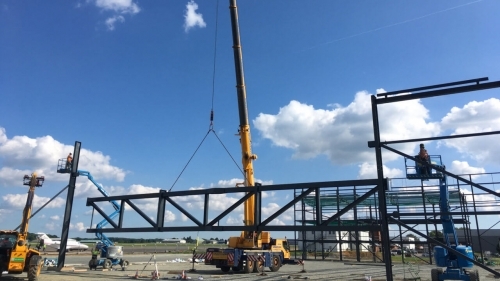 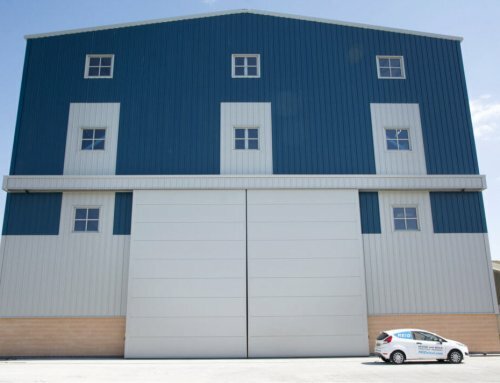 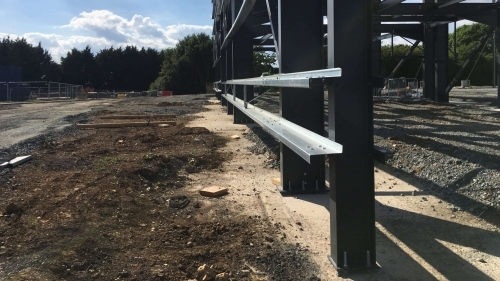 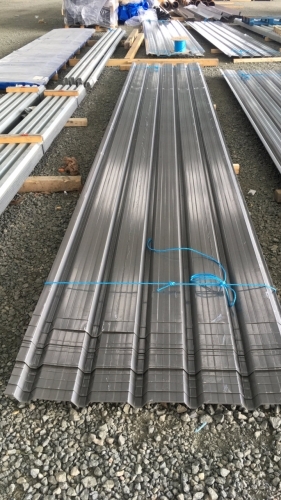 Reidsteel are no strangers to London Biggin Hill Airport, having recently been awarded the contract (via Civils Contracting Ltd) to build a new 60,000-sq-ft parking hangar for the airport bringing the total number of Reidsteel buildings on this prominent site to ten! 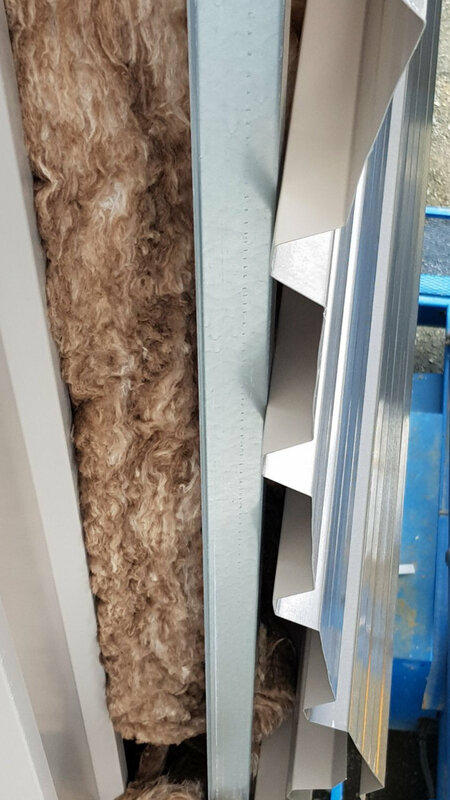 The £2.2Mstructure will feature twin span door openings of 65 metres each and the 9.5m high doors will enable the accommodation of executive class business jets. 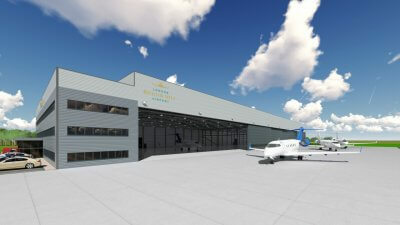 It has capacity for up to six G650s or Global 7000s, and there will be a further five G650/Global Express-size parking slots. 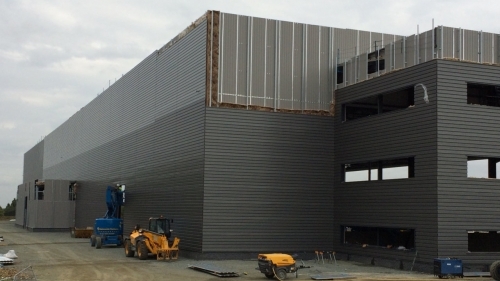 Additionally the hangar will feature 10,000 sq ft of office space within a 3 storey integrated annex. 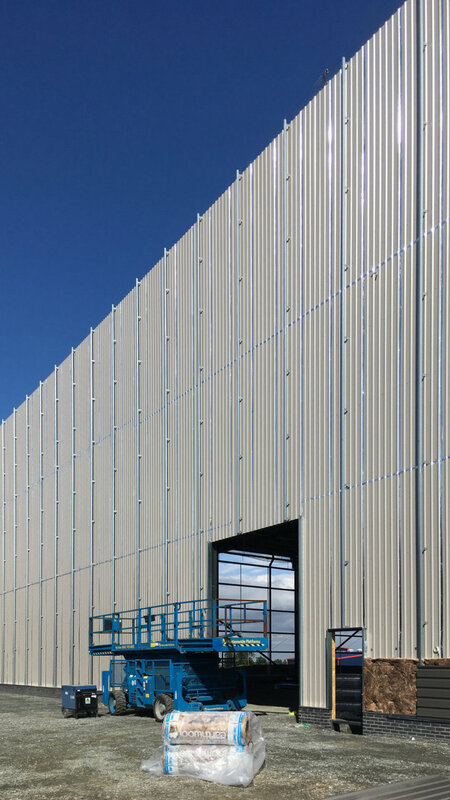 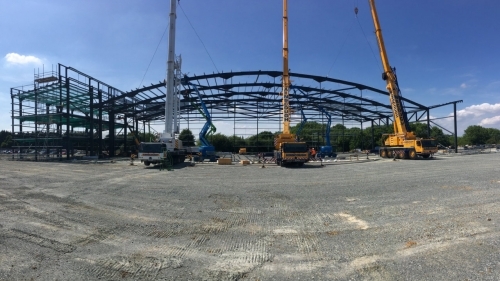 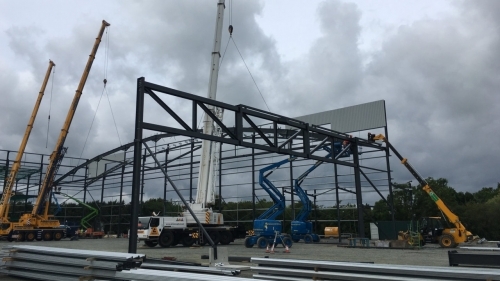 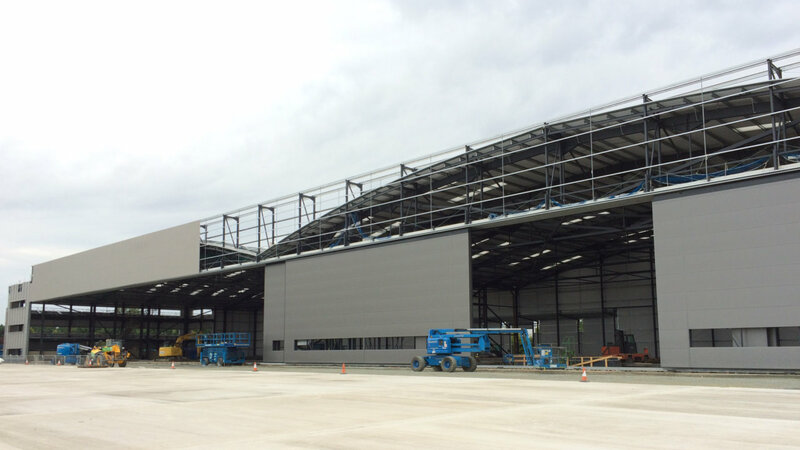 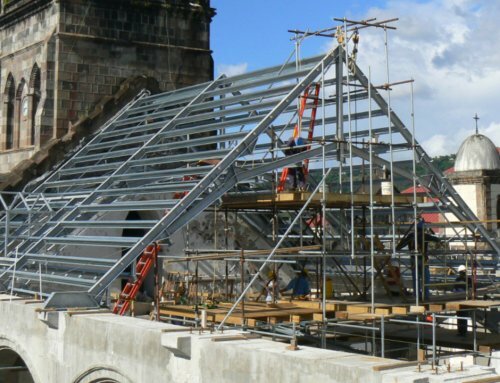 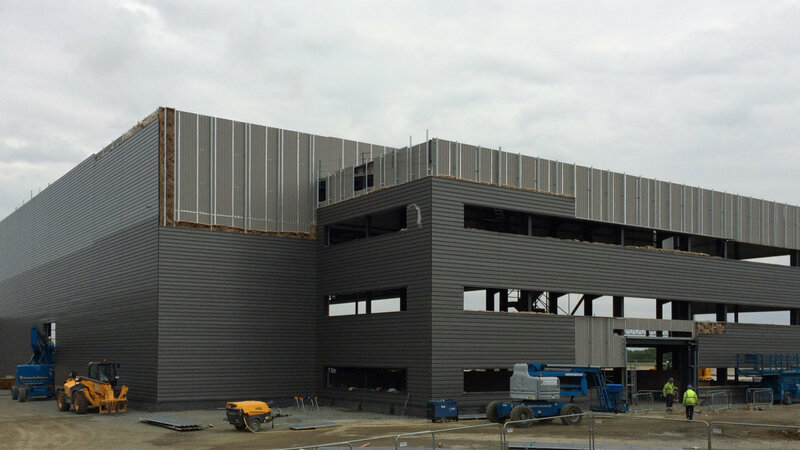 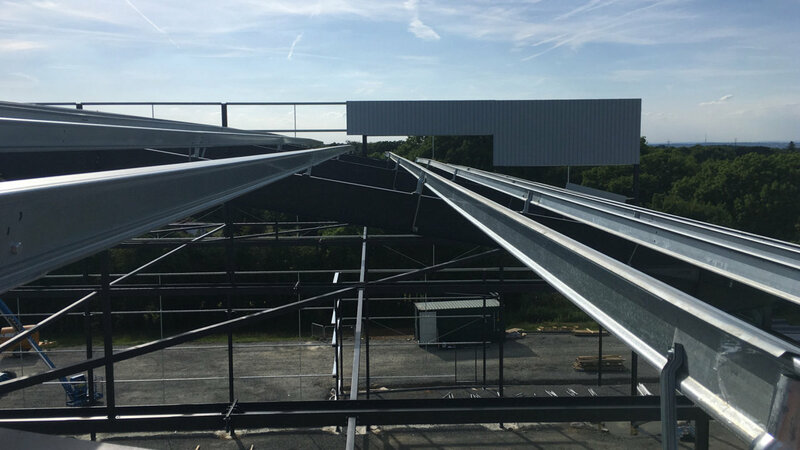 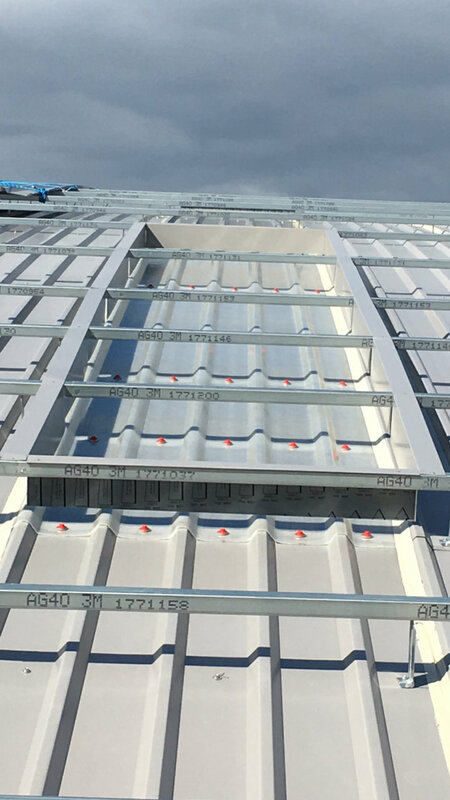 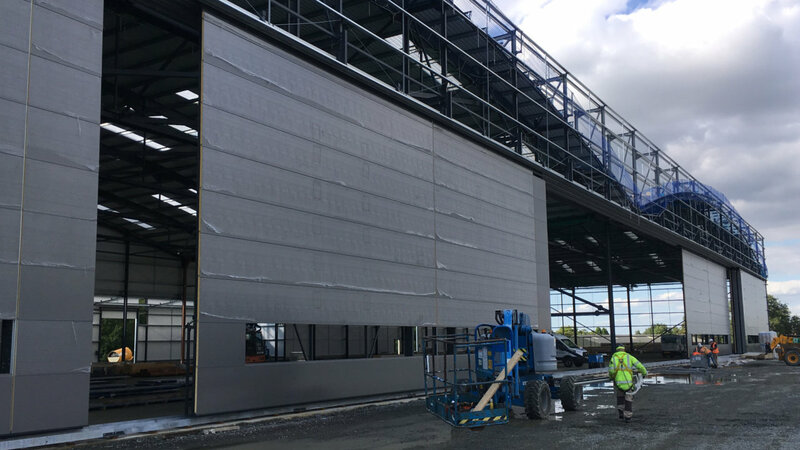 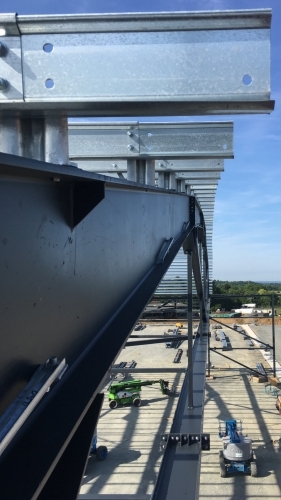 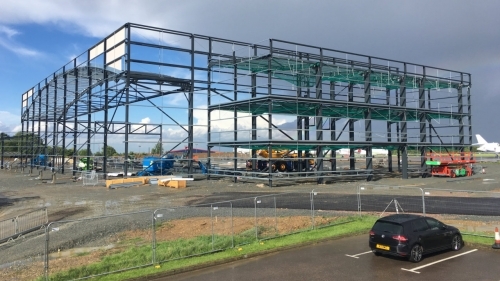 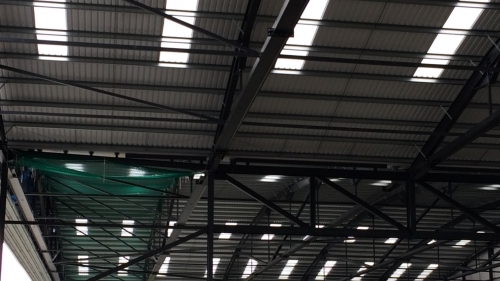 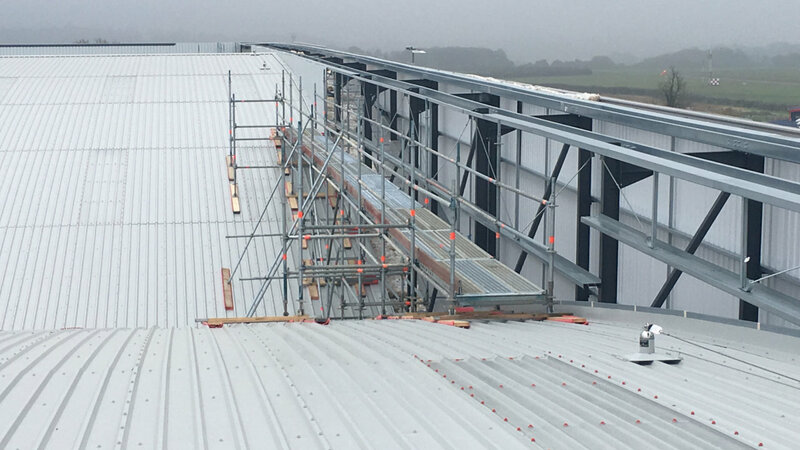 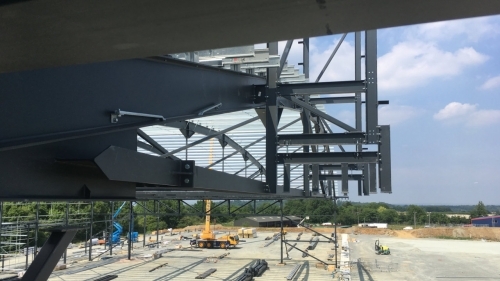 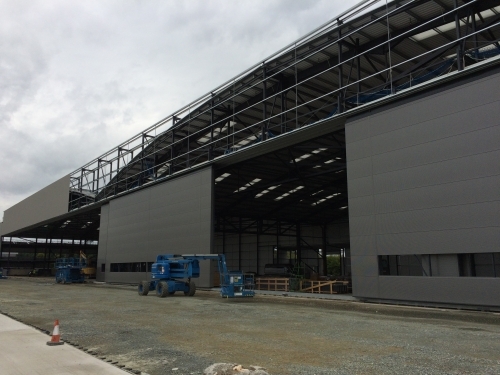 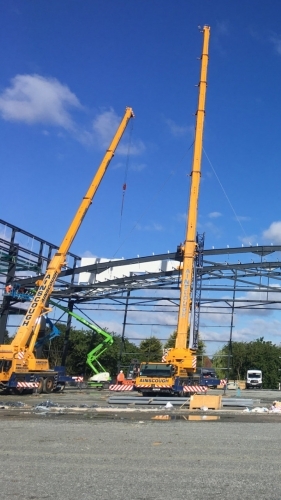 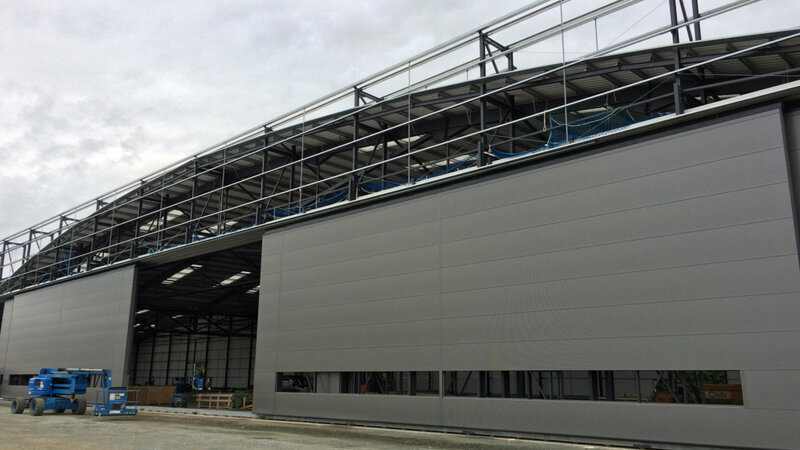 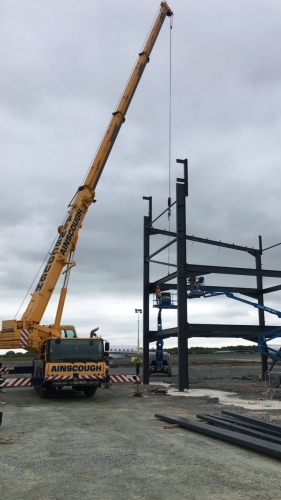 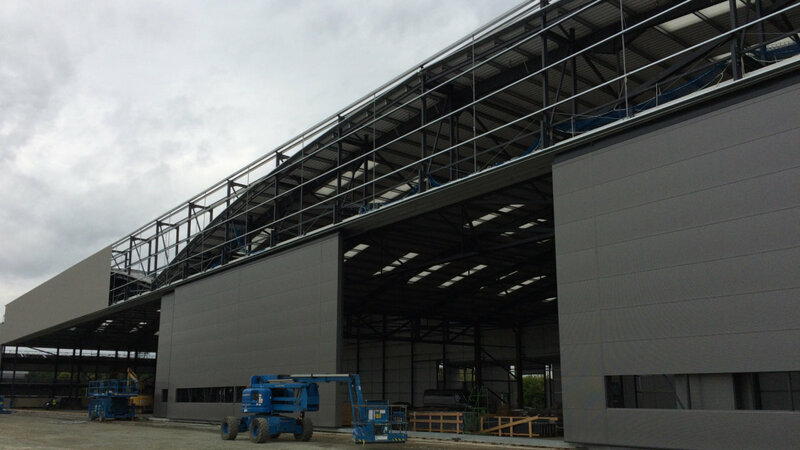 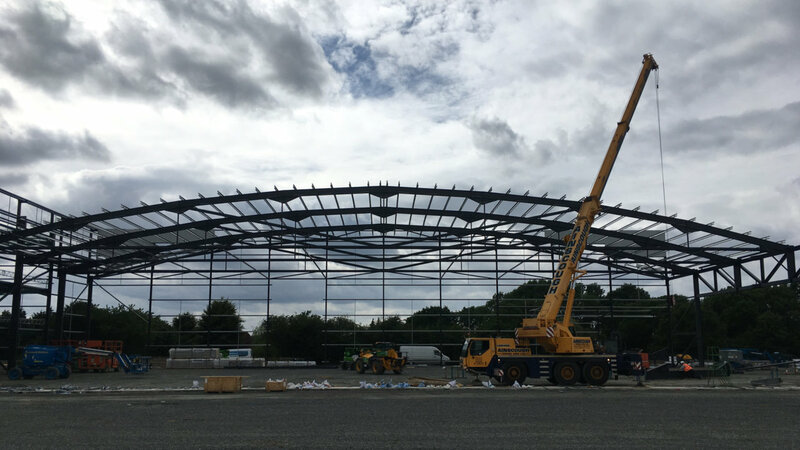 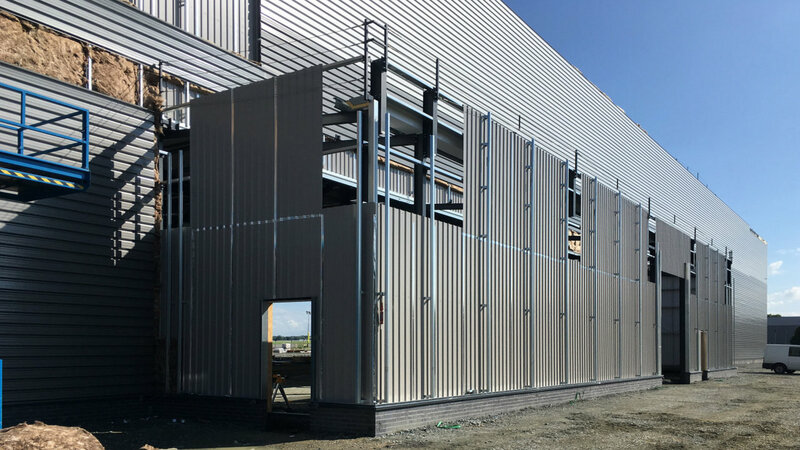 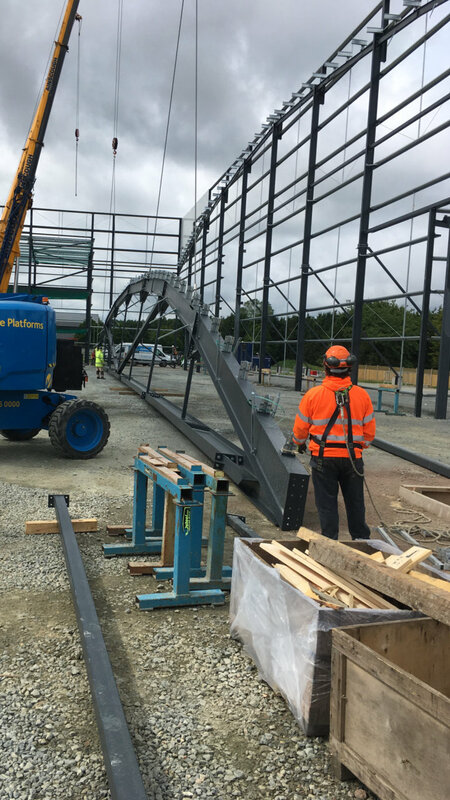 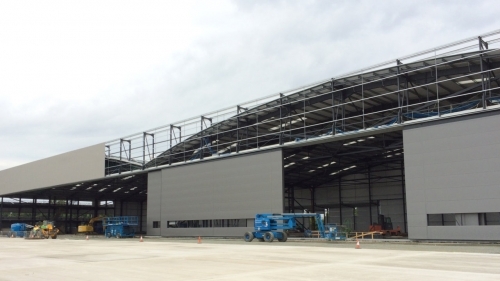 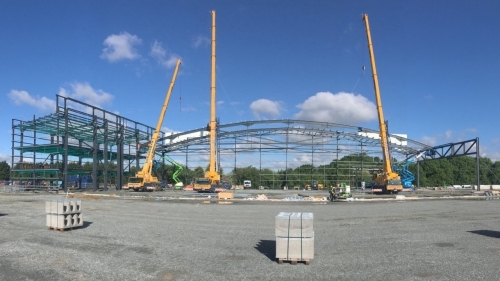 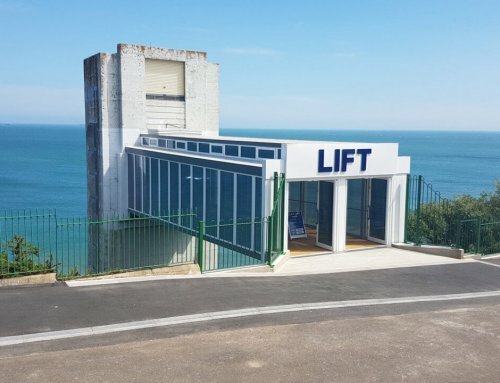 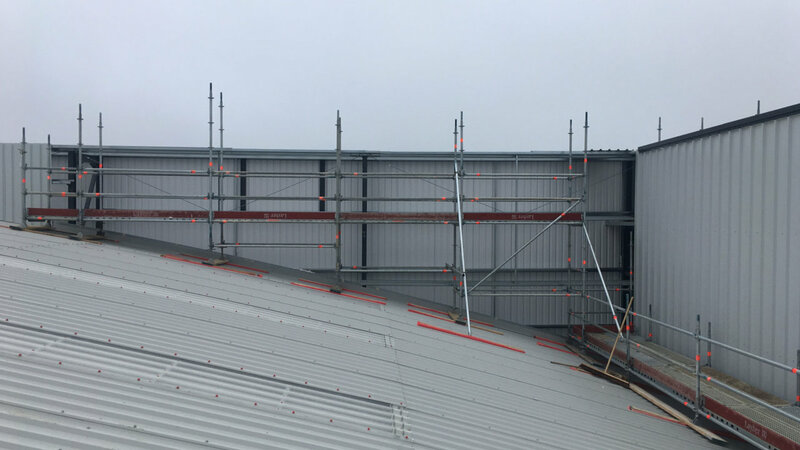 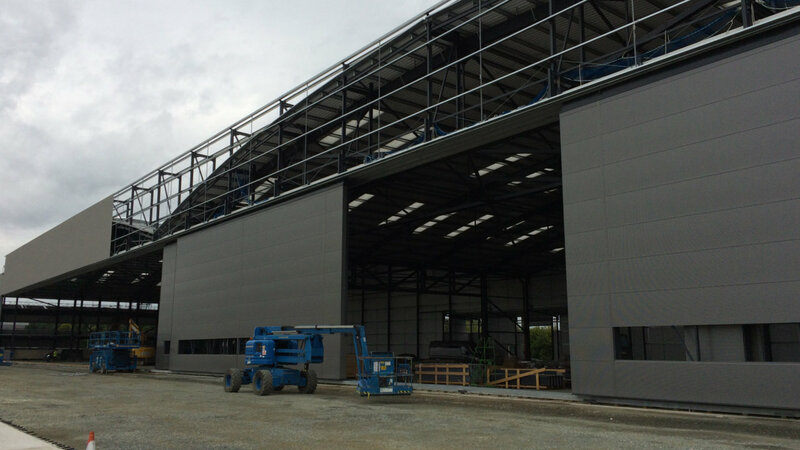 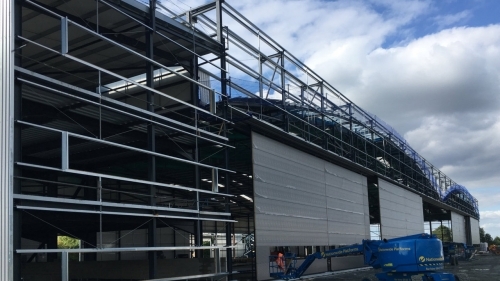 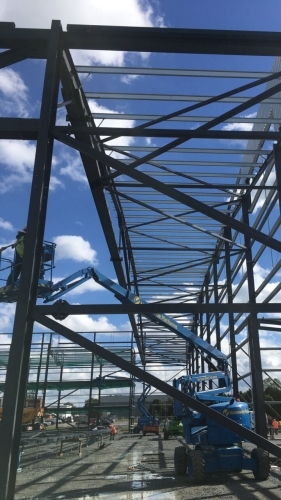 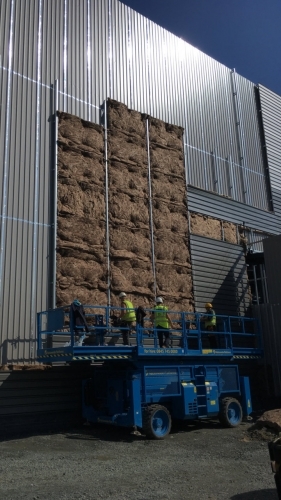 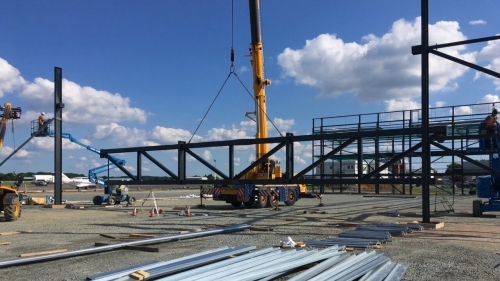 Reidsteel will supply and erect the entire structure including steelwork, wall cladding, roof cladding, doors & glazing and of course the hangar doors, ensuring a seamless, on time build – the hangar should be complete by late summer 2017. 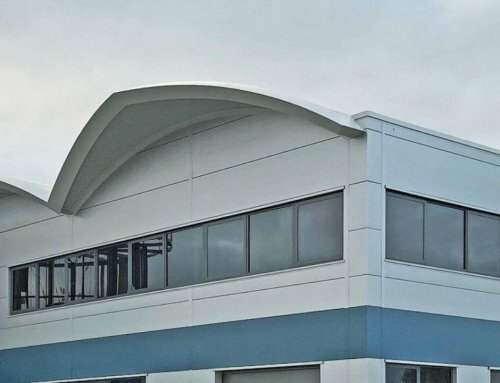 Among other developments at the airport, Bombardier has set up a UK MRO facility in the prestigious, former Rizonjet hangar (also built by Reidsteel) with Signature Flight Support now running the FBO side. 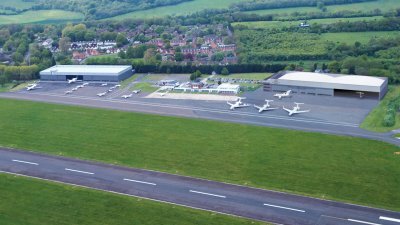 Biggin Hill’s own bespoke FBO operation and terminal is available, (also built by Reidsteel) for non-Signature customers and a chartered helicopter taxi is in operation at the airport that can reach London’s Heliport in just 6 minutes. London Biggin Hill airport is currently home to 65 commercial and aviation activities, 55 business jets and more than 150 other private aircraft and helicopters.